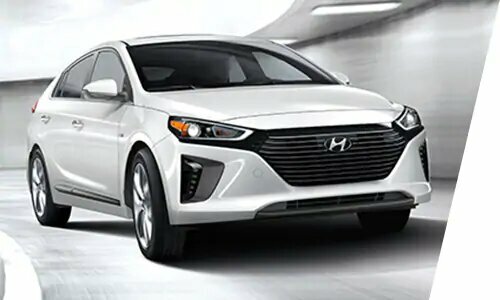 The IONIQ is the newest vehicle addition in the Hyundai lineup and the first addition to feature three electrified powertrain options - electric, electric plus, and hybrid. Hybrid and electric vehicles should be impressive and fun to drive, and that is the philosophy that was hand-crafted into the first-ever IONIQ. Dedicated to reducing automotive pollution through advanced environmentally conscious technologies the IONIQ shows its strong commitment. The first-ever IONIQ is built on the all-new SUPERSTRUCTURE™ platform and offers an exceptional driving experience with enhanced occupant safety. The lightweight and rigid body also delivers superior benefits when it comes to performance and vehicle maneuverability. Unnecessary road noise has been combatted with the addition of extended soundproofing materials to helps keep the inside noises in and the outside noises out. Whether cruising Canada's wide-open highways or navigating dense city traffic, you can enjoy an incredible experience. The first-ever 2017 IONIQ comes with three powertrain options - electric, electric plus, and hybrid. Depending on your driving style and how often you drive, it is quite easy to decide which IONIQ will best complement your lifestyle. 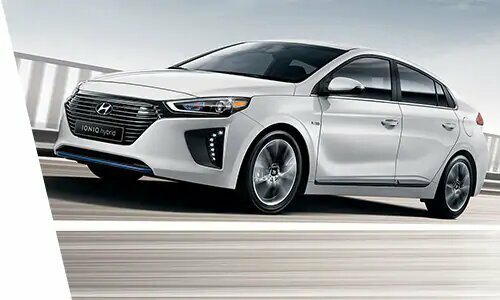 The IONIQ hybrid offers the perfect blend of power and efficiency. It can run on an electric motor, a gas engine, or both. The electric powertrain provides a practical everyday driving range with the ability to charge from home or work and never have to stop for an ounce of gas. The electric plus powertrain gives the best of both worlds - electric when you want it and gas when you need it. Every IONIQ is crafted to deliver a fulfilling and charming drive to suit your lifestyle, whichever powertrain you opt for. The IONIQ's vision is to change the industry with advanced propulsion vehicles that benefit the environment, have great style and most importantly, are fun to drive. 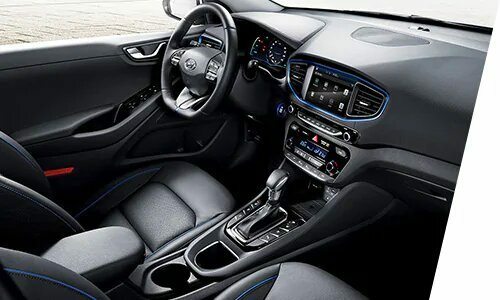 Knowing what matters most in Canada, you will never have to compromise on your favourite technology features because the IONIQ comes with standard heated front seats, and the option to add a heated steering wheel or rear heated seats for those who like extra warmth. The application of extended structural adhesives in the SUPERSTRUCTURE™ platform help to reinforce critical areas and provide outstanding safety and protection to all occupants. The SUPERSTRUCTURE™ platform absorbs harmful energy in the event of a collision, and redirects it away from the passenger compartment. 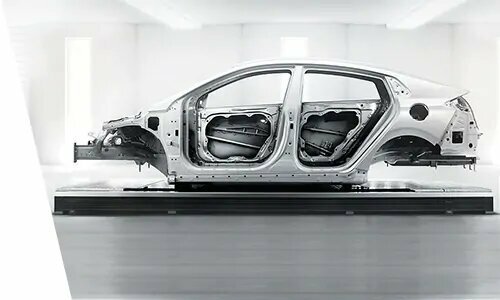 By challenging the standards of safety and workmanship, the IONIQ continues to rethink the future of mobility.